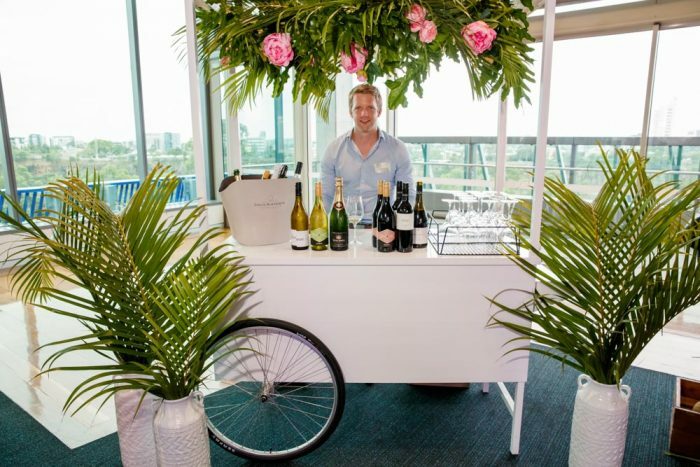 Cuisine on Cue had the pleasure of hosting a summer soiree in partnership with QUT precincts at Room Three Sixty. 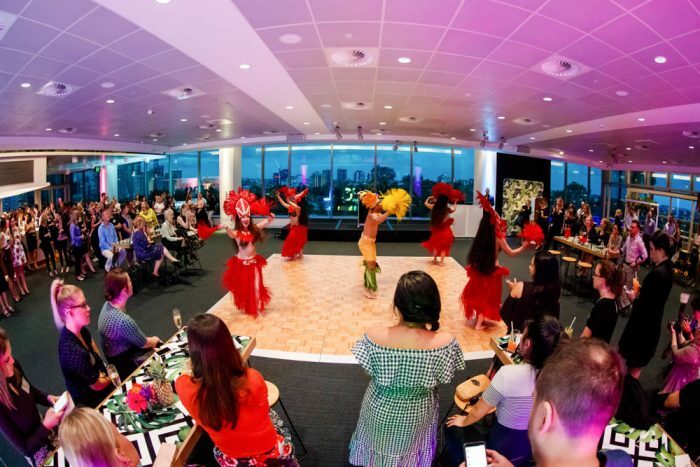 This indulgent affair delivered guests a sensational evening of quality catering, entertainment and the best views Brisbane has to offer. 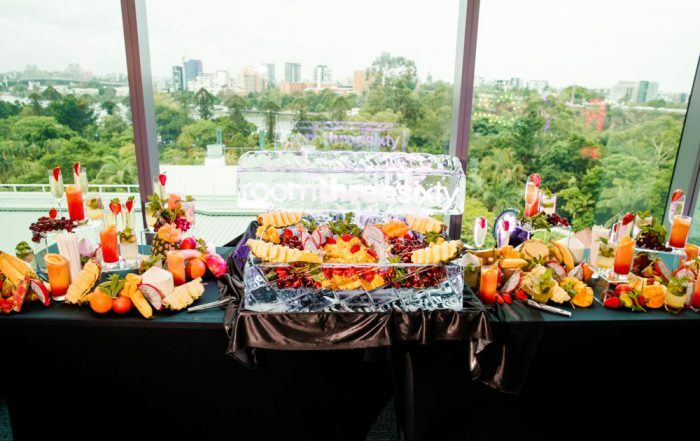 The event showcased Room Three Sixty’s ability to host not only private, but corporate events to a range of VIP guests, industry experts and influential members of Brisbane’s food community. 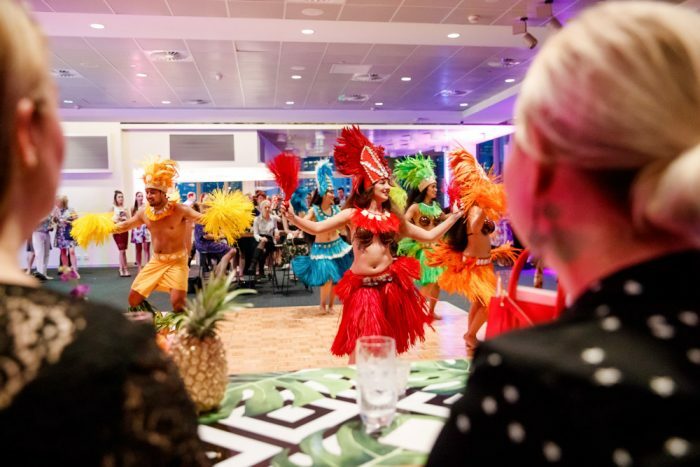 Guests arrived to a tropical paradise featuring exoticsummer décor and furnishings, styled by Brandition. Palm leaves spilled out of Hawaiian vases, draping greenery over the bar. 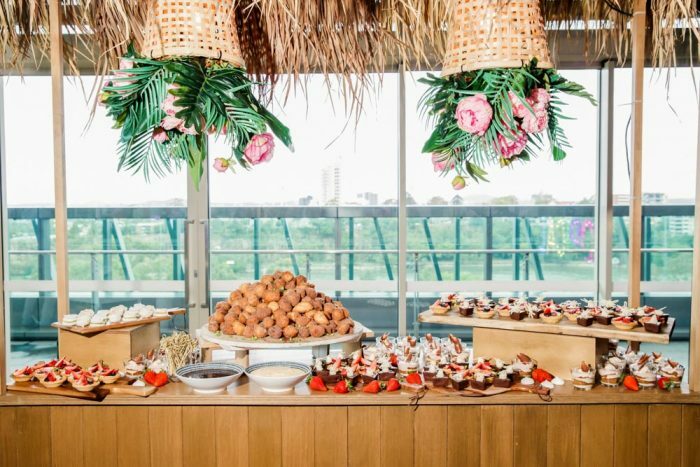 Food stations and street carts were topped with Bali thatching, while wicker baskets were full to the brim with tropical fruits. The Photobooth Collective provided guests Hawaiian themed outfits, props and masks to use at the bustling photobooth. 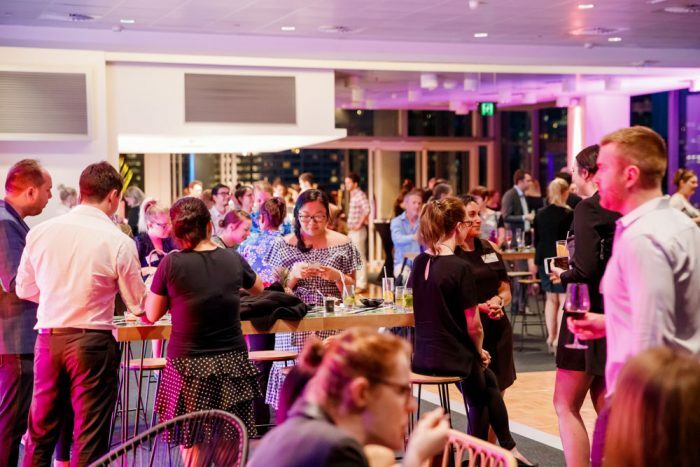 Brisbane’s stunning skyline was framed by the venue’s full-length windows. 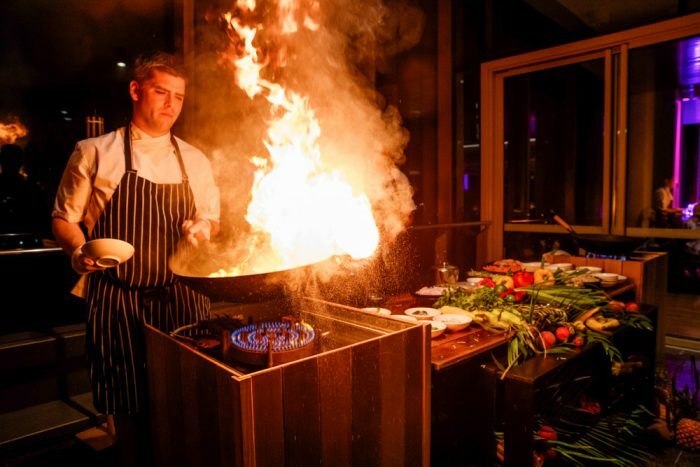 While the outdoor terraces hosted live wok demonstrations by Cuisine on Cue’s chefs, cooking over open flames against the backdrop of spectacular views. 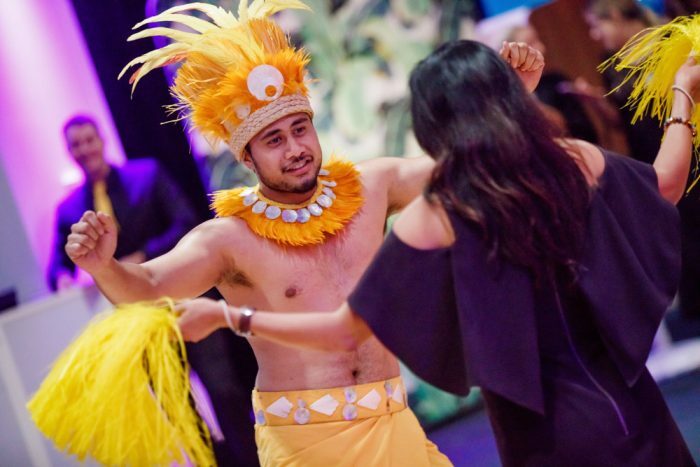 The spirit of dance was alive on the Staging Creation’s dancefloor where Polynesian dancers twirled to rhythms flowing out of the surround sound state of the art AV system. 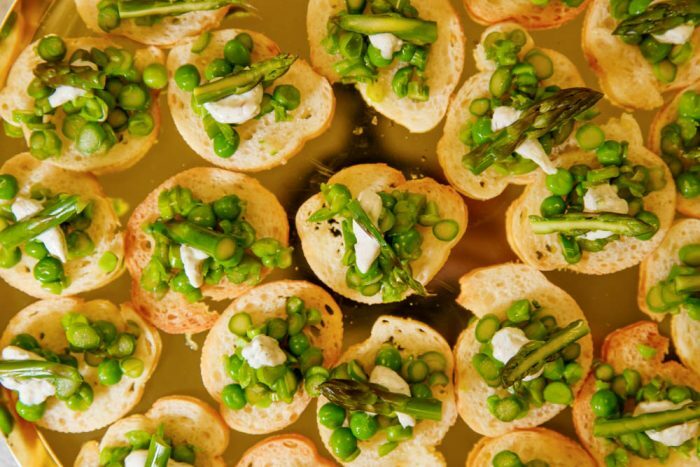 Cuisine on Cue welcomed guests into the summer soiree with the opportunity to win lucky door prizes, including a fully catered cocktail party for 20 people. 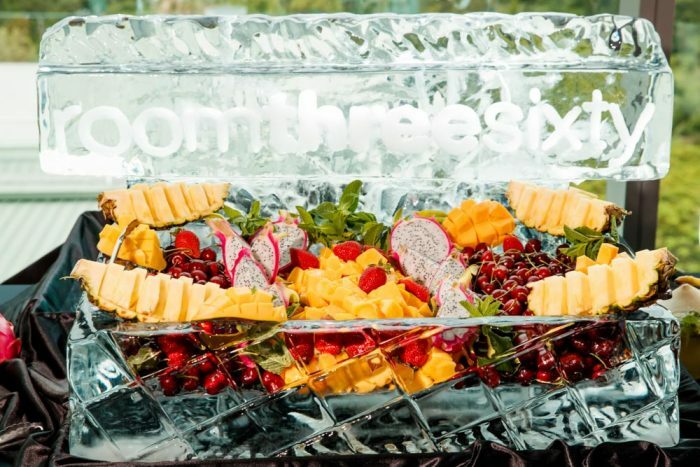 An interactive cocktail station offered fresh passion fruit mojitos and vodka sunrises, served beside a treasure chest ice sculpture holding nature’s sweetest loot – strawberries, pineapples and mangoes. 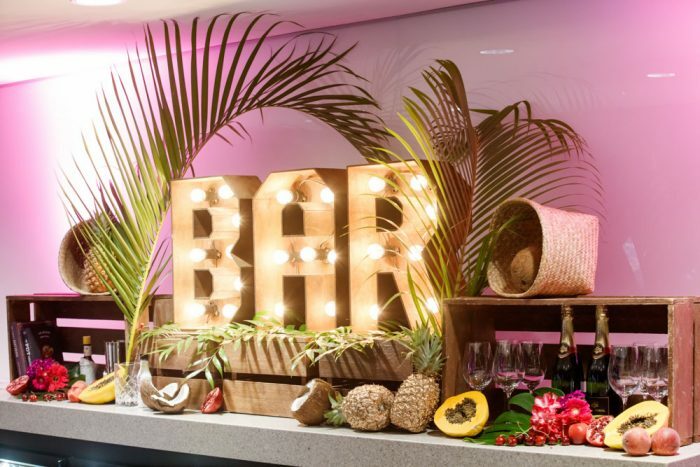 Guests could design their own tropical themed cocktail choosing from the selection of fruits available. Guests grazed on seasonal canapés including pecan cheddar shortbread with maple bacon and drool inducing peach wrapped with prosciutto. 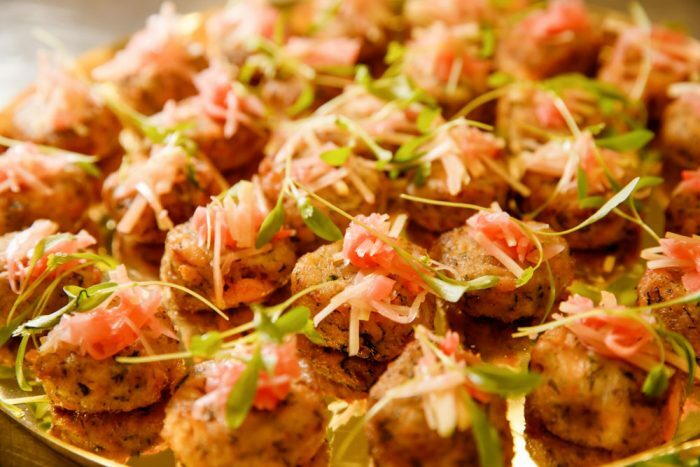 Cuisine on Cue served trays of South East Asian inspired bites, including the favourite prawn gow gee served with lime powder and black headed chives. Cuisine on Cue’s chefs thrilled audiences with a live wok station as they prepared an exotic blend of Chimichurri marinated snapper, served with crisp vegetables and rice noodle salad. 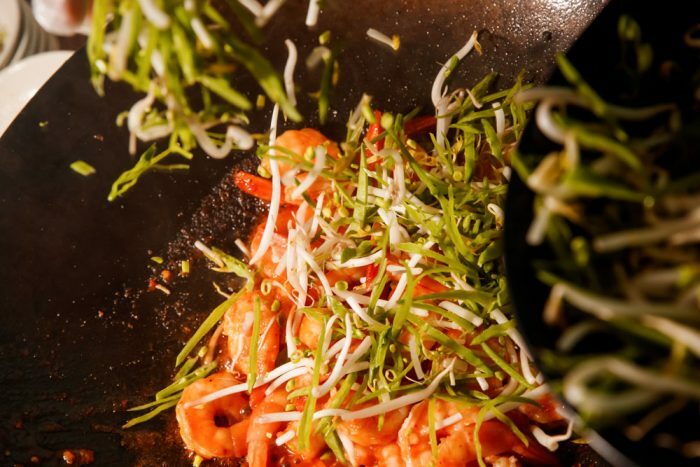 Guests could also indulge in plates of Singapore chilli fried prawns with toasted coconut. 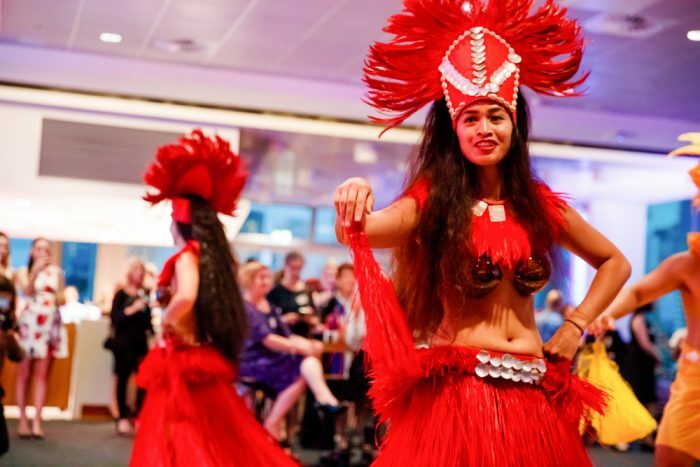 Those with a sweet tooth were not forgotten, with a Balinese themed dessert station, baring plates of freshly baked summer berry tarts, kiwi fruit pavlovas and house made cinnamon sugar dusted doughnut balls with Chocolate orange and anglaise dipping sauce. 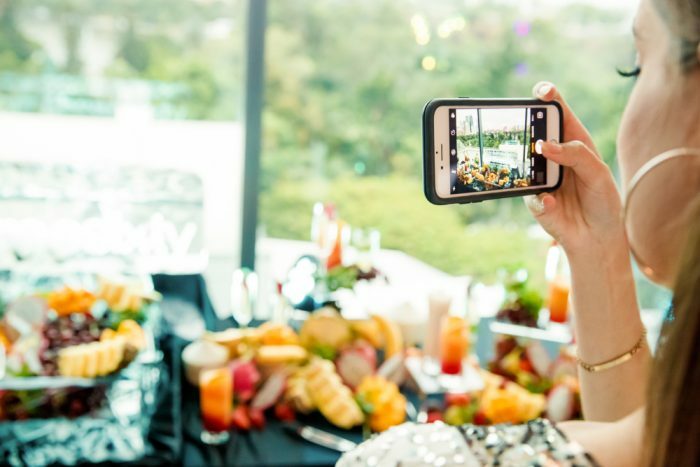 If you would like to host your own cocktail party at Room Three Sixty, please contact us and a member of our team will be in touch with you.